Easter is right around the corner and there is no shortage of events in our area. 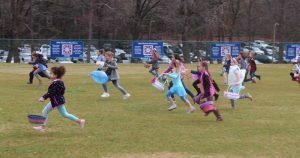 If you’re looking for something fun to do with the kids, we’ve got a great list of the Best Easter Egg Hunts in Greenville SC 2019. Whether you’re looking for indoor, outdoor, or even nighttime events, we’ve got you covered. So grab your Easter bonnets and baskets and get ready to chase down those eggs! The Bunny Brunch at the Children’s Museum in Greenville, SC is a family-friendly Easter event that has it all. You and your kids can enjoy a delicious breakfast, take photos with the Easter Bunny, and make spring-themed crafts. But that’s not all! Kids get to hunt for Easter eggs ’till their heart’s content. 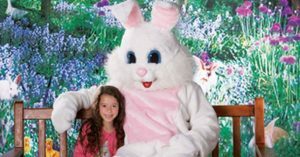 Celebrate this Easter with photos with the Easter Bunny at Cabela’s Outdoor Store. These photos are free and will look beautiful in your home. Stop by during the Easter season for other fun events as well. Enjoy a huge Easter extravaganza at Century Park in Greer, SC. 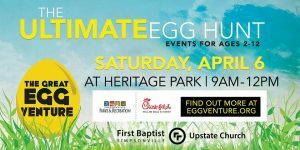 Activities for kids include games, face painting, crafts, bounce houses, bunny photos, and of course, a giant Easter egg hunt. This outdoor event is the perfect way to celebrate the holiday and welcome spring! If you’re looking for a kid-friendly, outdoor egg hunt this Easter, the Great Eggventure is for you! 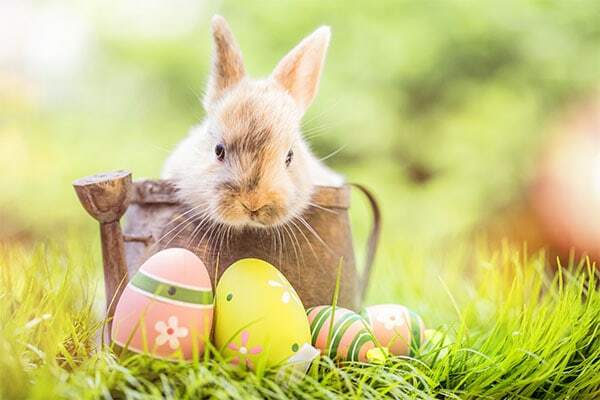 Hunt for eggs at Heritage Park Amphitheatre and enjoy inflatable bounce houses and crafts. Kids from ages 2 -12 are all welcome.